Sonos has today unveiled a new addition to their range in the form of the Sonos Sub Wireless Subwoofer. Its equipped with two Class-D digital amplifiers that have been tuned to match the speakers and acoustic architecture, say Sonos. 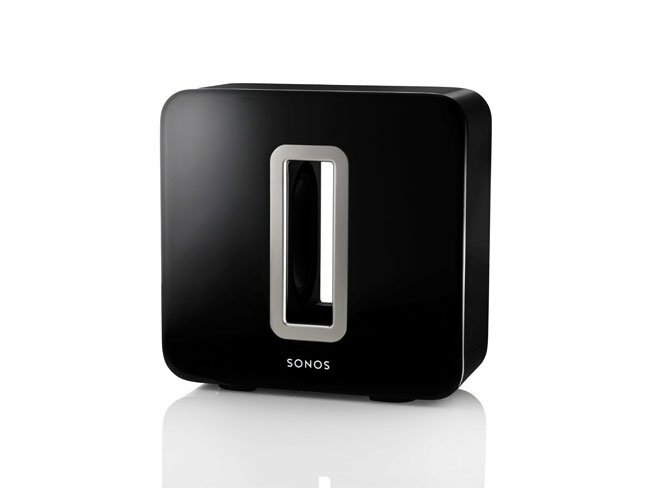 The Sonos Sub Wireless Subwoofer can be placed anywhere in a room, as long a power is available. The Sonos Sub Wireless Subwoofer has been designed to connect with all Sonos amplified components, including the Connect:AMP, PLAY:5, PLAY:3. It does not work with the non-amplified Sonos Connect. The Sonos Sub Wireless Subwoofer finished in high-gloss black lacquer will be available to purchase from June 19th onwards and will be priced around €700. A matt black version will be arriving in October for around €600.